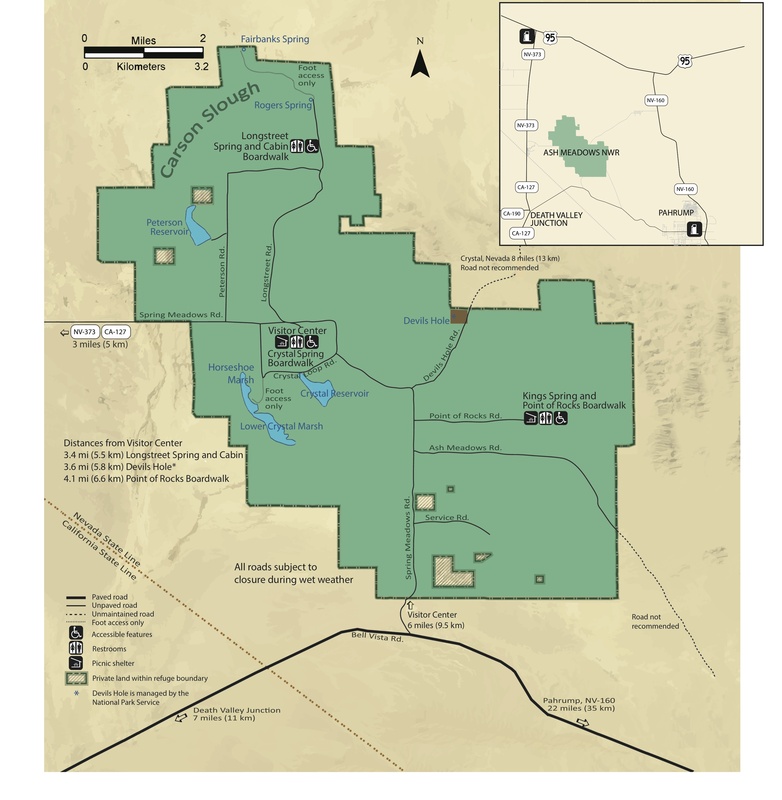 Here is a map of the refuge provided courtesy of the refuge’s website. You can click on it for a larger view. I highly recommend all three of the boardwalk trails, Crystal Springs Boardwalk next the refuge’s visitor center, Point of Rocks Boardwalk, and Longstreet Spring Boardwalk.